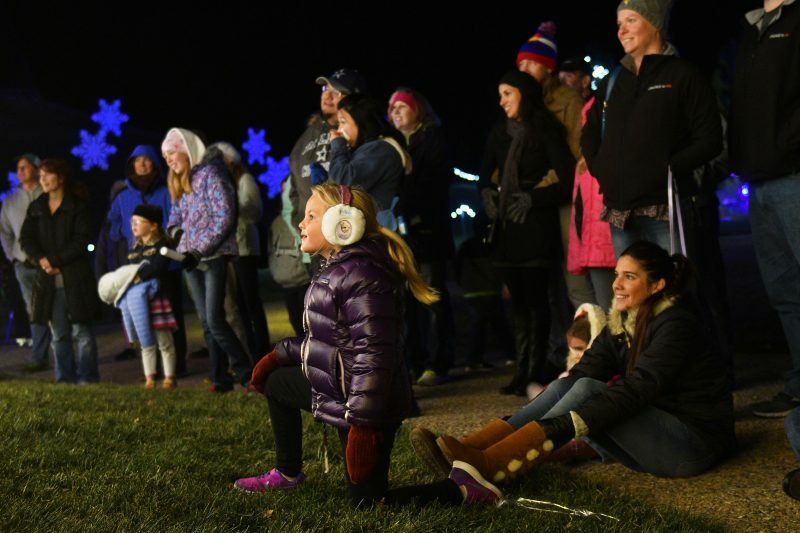 A brand new holiday event is coming to Loveland, Colorado and it is one that the organizers hope becomes a long-running Northern Colorado tradition. 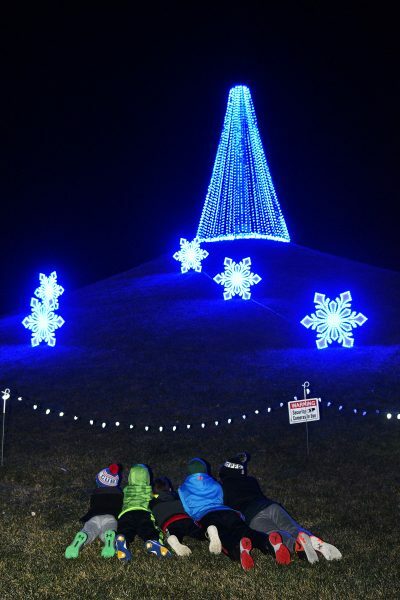 Winter Wonderlights will be a light show like no other in the state. Have you seen videos of houses decked out with Christmas lights that are synchronized with music? That’s just a little taste of what’s in store for you at this event. Rhythm EFX is producing the light show and it’s a lot of work. First of all, it will take ten people about a week to set up this light display at Chapungu Sculpture Park. This one-of-a-kind, 26-acre park is located in east Loveland at the Promenade Shops at Centerra. A total of 46,000 lights will be part of Winter Wonderlights. Rhythm EFX calls the lights “mappable” as they are able to program the lights to be various colors. The centerpiece of this display will be a ginormous tree covered in mappable lights that will likely be visible from I-25 at night. The technology that takes place behind-the-scenes at an event like this is crucial to the production but it’s the end result that will be astounding to everyone who visits, and Winter Wonderlights isn’t just for kids. 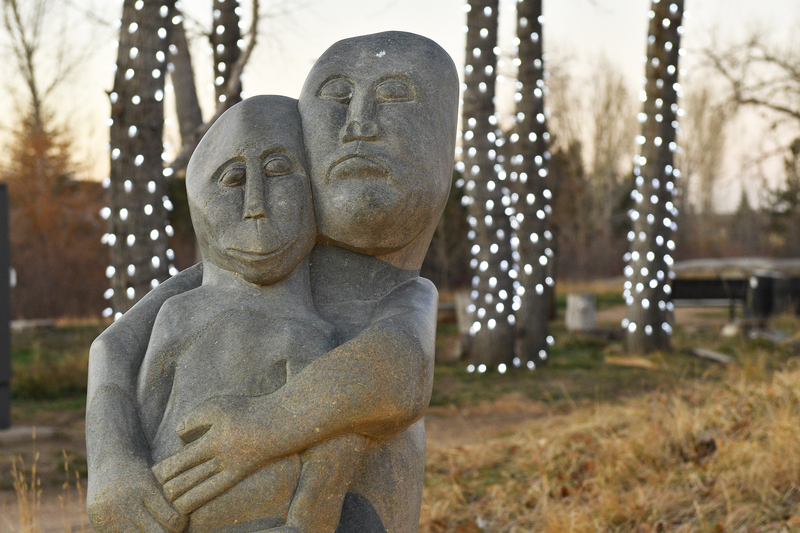 While families will want to make this part of their holiday excursions this year, this event will be awe-inspiring for adults too and would make an excellent destination for a date night. 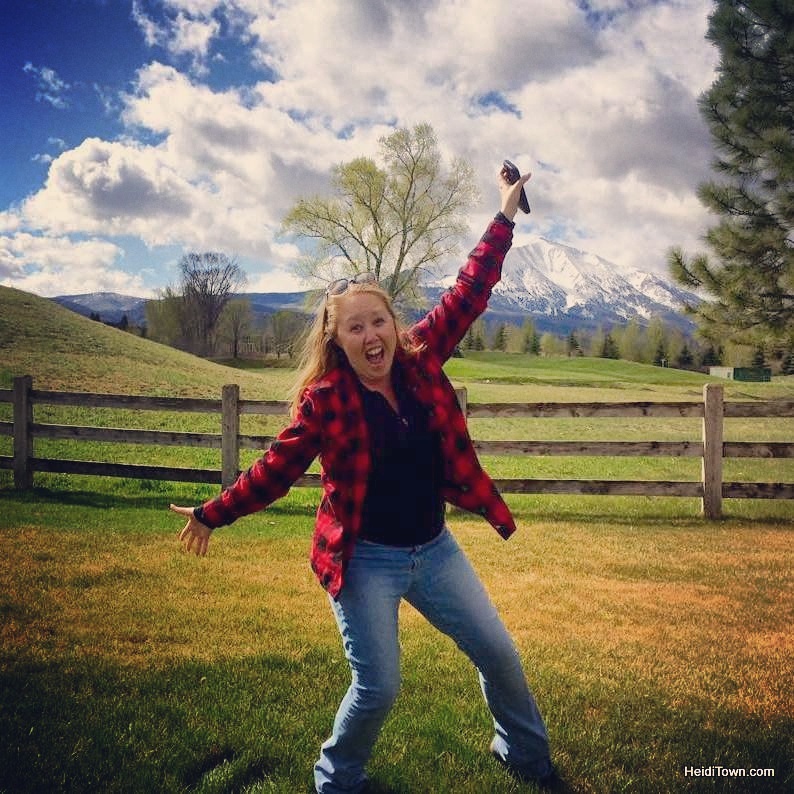 Don’t miss a great photo opt with Colorado’s largest inflatable igloo. 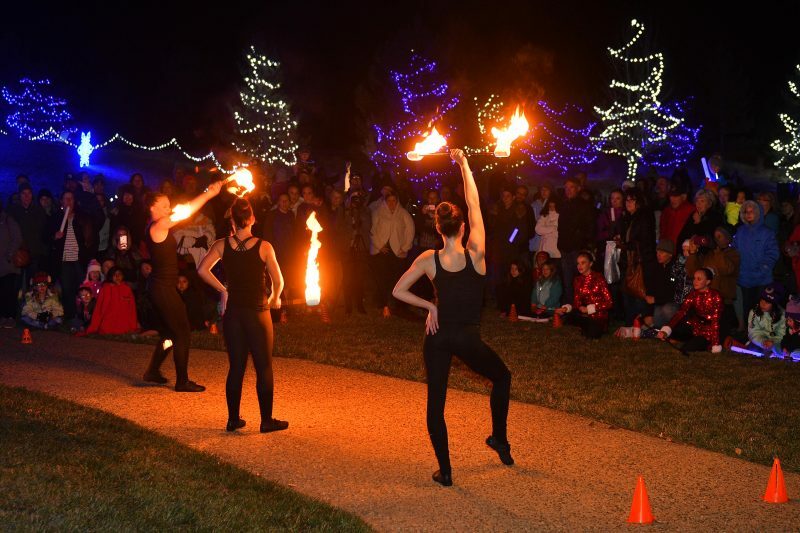 Winter Wonderlights will run every night from 5 to 9 p.m. from November 18, 2017 through January 7, 2018, and on weekends various entertainers will be on the park’s Great Lawn stage. There will be dance troupes, musical acts and more. Plus, retailers and food vendors will set up from 5 to 9 p.m. on Saturdays and 5 to 7 p.m. on Sundays. 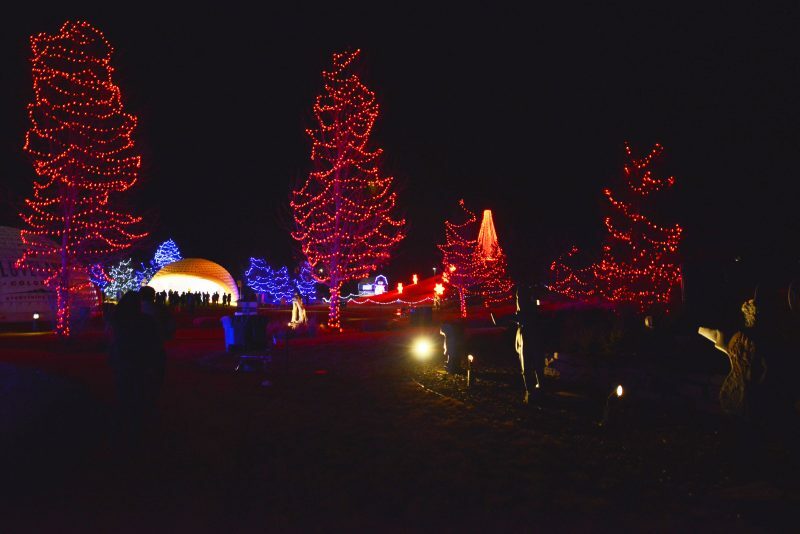 The kick-off of Winter Wonderlights will be Saturday, Nov. 18. There is a lot in store for opening night, but perhaps the coolest (no pun intended) thing is that it will be snowing at the event, even if there isn’t snow in the forecast. Be one of the first to see this fantastic light production in Northern Colorado. Incredibly, Winter Wonderlights is FREE, but attendees are encouraged to bring canned food donations for the Larimer County Food Bank.